Product prices and availability are accurate as of 2019-04-20 17:44:14 UTC and are subject to change. Any price and availability information displayed on http://www.amazon.com/ at the time of purchase will apply to the purchase of this product. 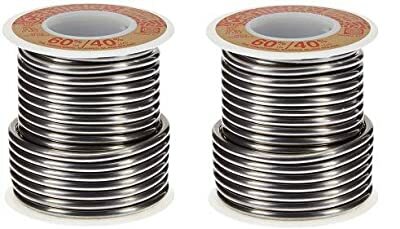 1 lb top quality solder for stained glass work. 60/40 is 60% tin and 40% lead. 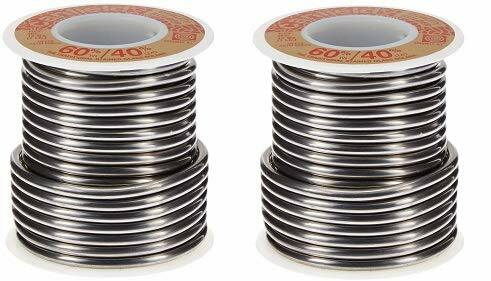 60/40 is the most commonly used type of solder for hand soldering Solid core.